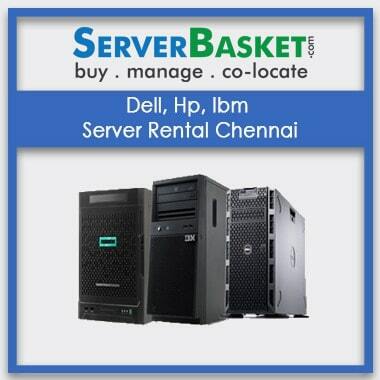 Order HP Proliant Server Rental on rent at best price from the best online store ever. No need to worry in terms of HP DL180 G3 Server in quality and performance. We assure that the user once taken hp ProLiant dl180 gen3 server on rent will not face any kind of issues in the present as well as further future. 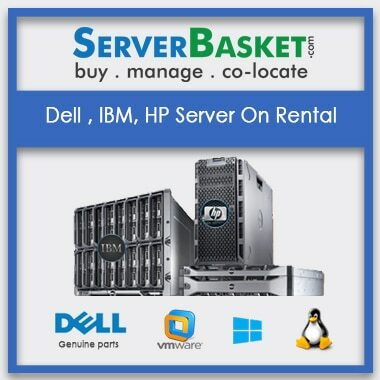 Once you order HP ProLiant DL180 G3 Server from us it is offered with AMD Opteron 800 Series Processors with 4Gb ram memory and 300 Gb hard disk storage We ensure that the HP DL180 Gen3 Server Rental service provided by us will never face downtime issues while executing the applications and once you order HP DL180 G3 Server On Rental we provide instant shipping in India in all the metropolitan cities like Hyderabad, Mumbai, Delhi, Kolkatta, Chennai, Bangalore. 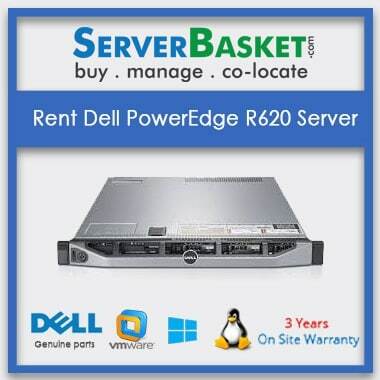 No more wait, Just order a Leasing HP DL180 G3 Server on rent from us and get discounts in terms of pricing options. For any other rental HP DL180 G3 Server issues or technical problem, our support team is available 24/7 to help you. May I know the form factor of Hp Dl180 g3 server rental? What is the processor used in this Hp Dl180 generation3 server rental? 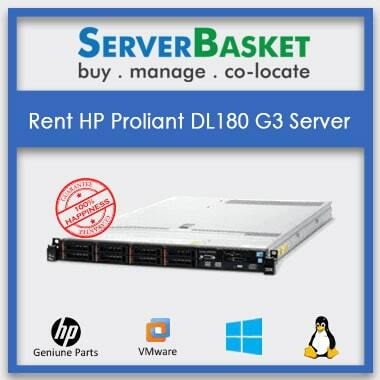 What are the key areas covered in Hp Proliant dl180 g3 server On rental? 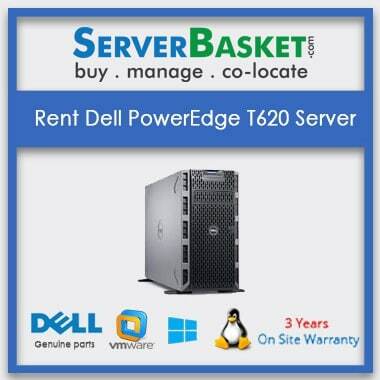 Can you negotiate on a new Hp Dl180 gen3 server lease? Who is responsible if I get connecting issues with the hp dl180 g3 server rent ? That’s OK. You should explain your requirements and time spam for the rent. 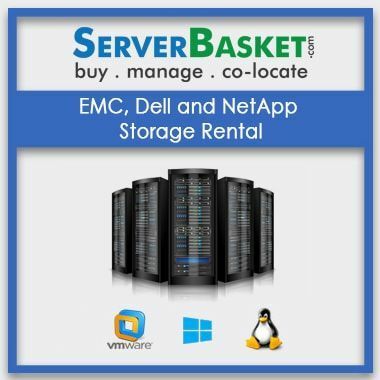 Our technicians will guide you while renting a server based upon your requirements. 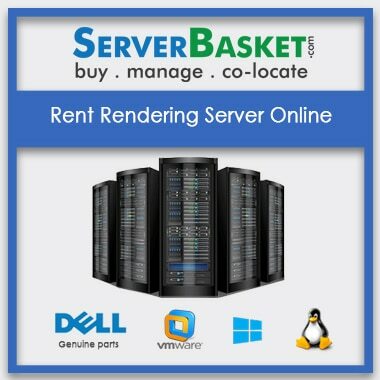 Is there any deposit to pay before rental server ? No, There is no need to deposit before renting dl180 g3 server.